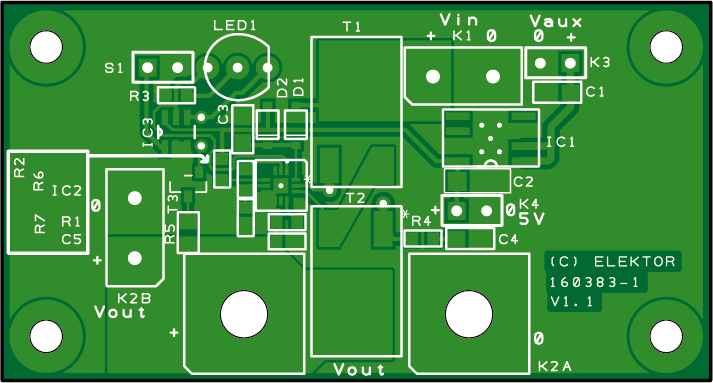 The circuit presented here is a general-purpose soft-start accessory for both homemade and commercial power supplies.The simplest lab power supplies have an adjustable output voltage and (ideally) short-circuit protection. That’s fairly basic, but for a budding electronics enthusiast it’s an excellent way to start their career. The better models also have adjustable output current limiting, and precise indication of the output voltage and current is a feature that should be present in any respectable lab power supply.